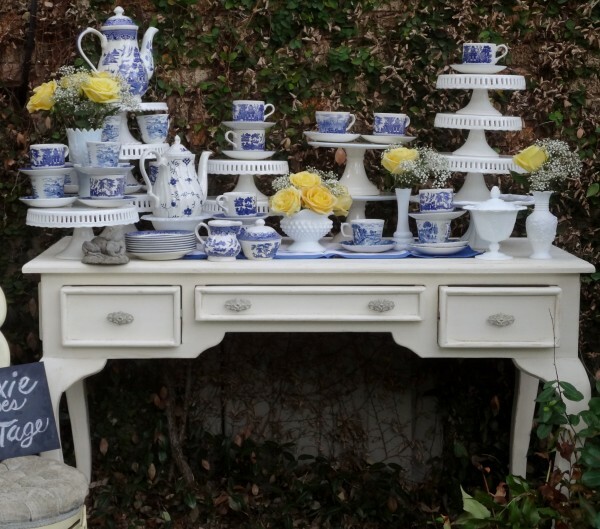 Add a WOW factor to your desert area! 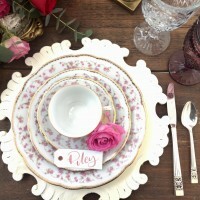 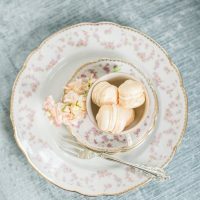 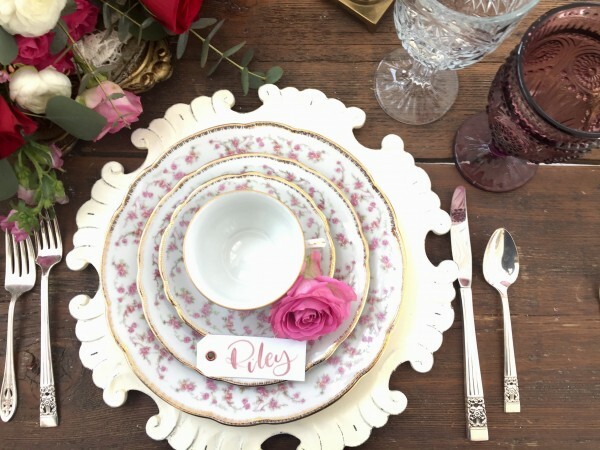 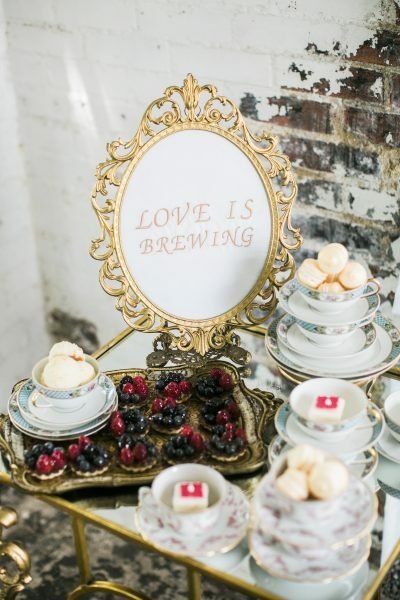 Perfect for a High Tea Wedding, Shower, or any Special Affair! 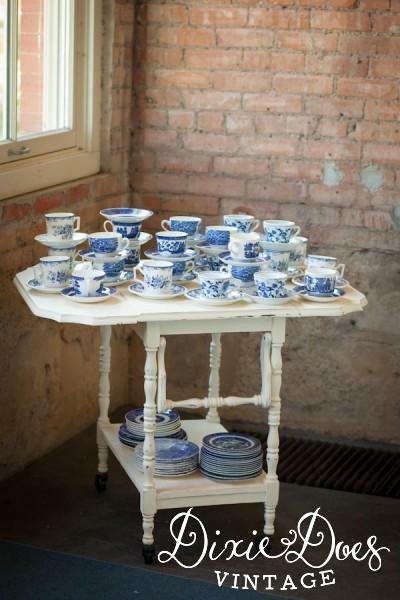 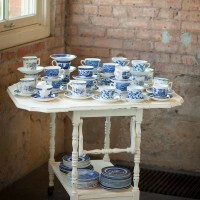 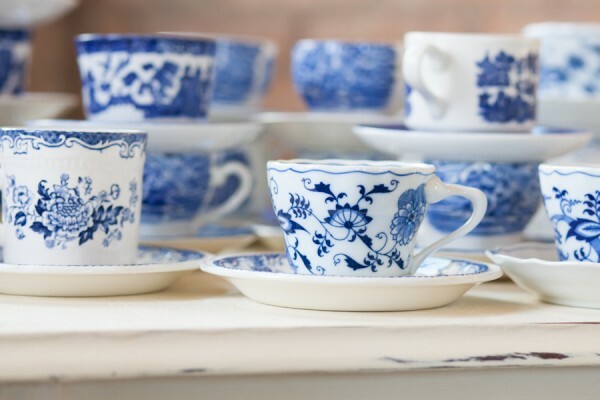 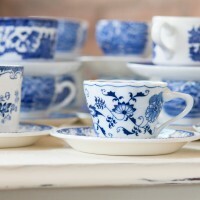 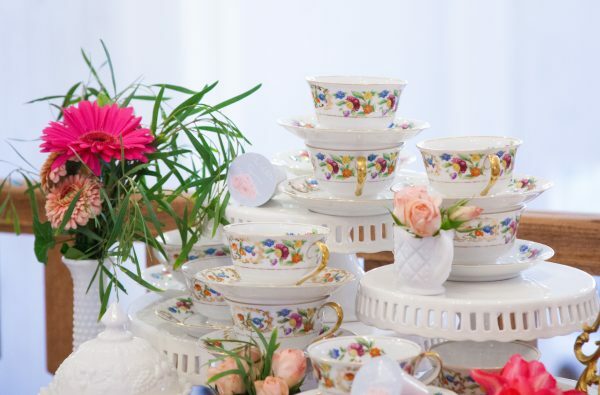 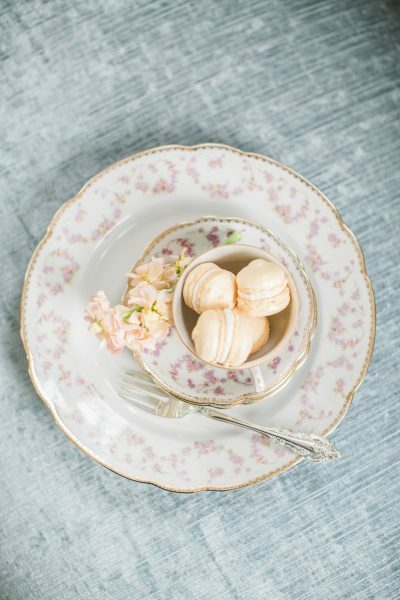 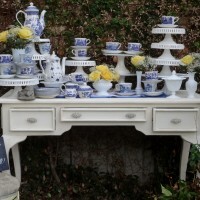 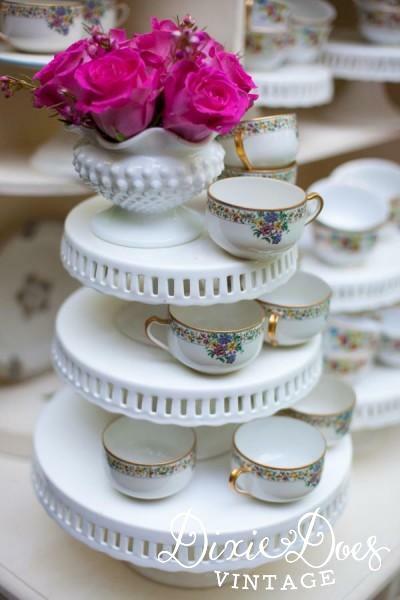 Our carefully curated collection of mismatched vintage china teacup and saucer sets are simply stunning! 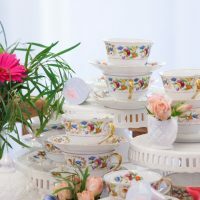 Most all of these beauties are decked out with gold rims and rich floral patterns in an assortment of pastels or bold jewel hues. 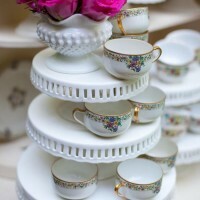 We also have china coffee pots and offer Tea Party packages.